WhatsApp has been rolling out some nifty features to both Android and iOS lately. More so to iPhone users. The Facebook-owned messaging platform recently made its beta app available to the public and now it is reportedly testing another feature for users who often receive video messages. WhatsApp is said to be testing an in notification video playback feature for the iOS users. Although the messaging platform is yet to reveal official details regarding the feature and when it will roll out to the users. What Is It, How It Works? Currently, if a WhatsApp user gets a video as a message, they will need to open the WhatsApp app and then the chat to watch the video. But now, WhatsApp reportedly is making this process a little more easier. The instant messaging app is said to be testing a feature which will apparently let users watch the video message on the notification panel itself. Basically, like with the new in notification video playback, the users will be able to watch the videos on the notification shade itself and will not need to open the app. As of now, reports claim that the feature will be available only to the iOS users. This means Android users will need to wait for some time to get this video WhatsApp feature. According to a report coming from WABetaInfo, WhatsApp is rolling out this video feature in the push notification for iOS beta users. The report also notes that all iOS beta users updated to the latest version of the app, that is, 2.18.102.5 version will be able to use this feature. Very recently, Apple made the beta programme for iOS users public, like Android. This essentially means that any iOS user can apply for the beta programme and get the features much ahead of non-beta users. Earlier, the programme used to be a closed one for select users. 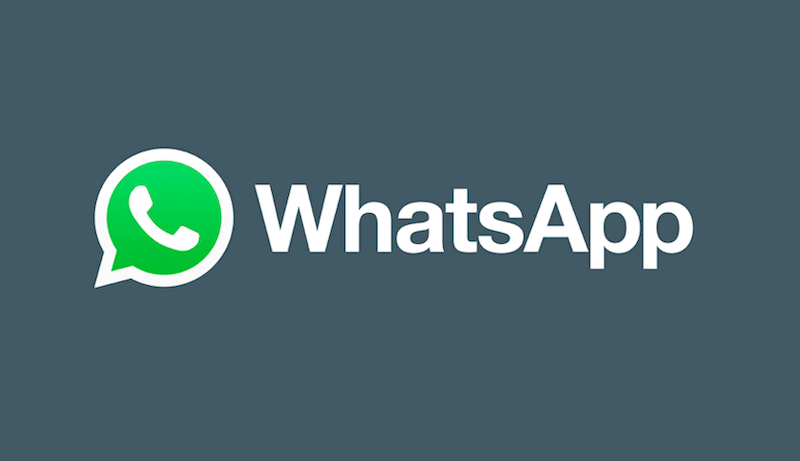 Even though it’s open to the public, WhatsApp currently has a limited number of slots, but from time to time, it’s increasing the count and recruiting new users. In other news, WhatsApp for iOS has been in the news for quite some time now. Apple is reportedly removing WhatsApp Stickers apps from the App Store. This is because apps are not following Apples policies. According to Apple, too many apps with the same offering aren’t allowed to remain in the App Store. Apple has said that most of these WhatsApp Stickers apps also have the same display picture and description. Meanwhile, WhatsApp Stickers are all available on Google Play Store. In Android, there are no such restrictions, and in fact, you can create your own sticker packs with ease.